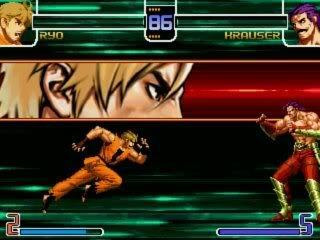 Ryo XI is more normal now, new Zansetsuken and MAX 2 Desperation move of KOF2002UM. Jerzy you are the best this is the best Ryo XI!!! GRACIAS POR TU APORTE LO VOY HA PROBAR.